THE KING OF FIGHTERS XIV received four new DLC characters for this month, so players can switch up their teams with these new combatants! These characters are available now for $5.99 each or can be purchased in a bundle for $19.99. 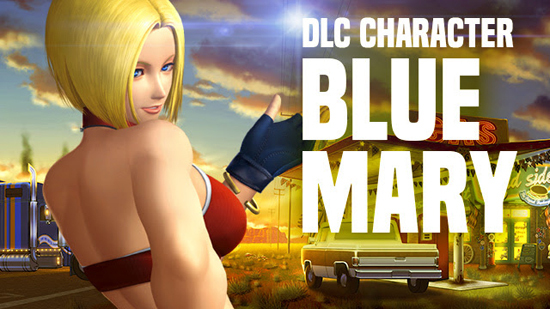 Learn about the new DLC fighters below. 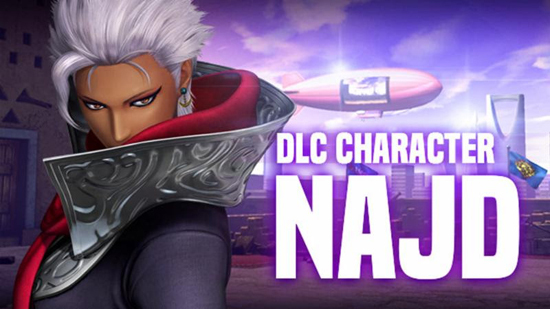 There's also a totally new character entering the tournament, Najd. Quiet and reserved, Najd wears an Abaya, a traditional Saudi garment, but one with extraordinary powers. At night, she puts on her Abaya and turns into a vigilante to protect her fellow citizens. In contrast to her mysterious appearance, she is a college student during the day. 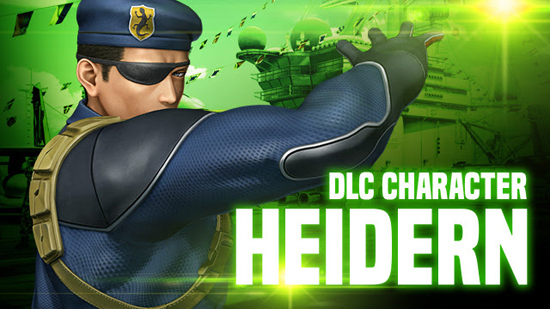 In addition to the DLC characters, there's a new patch available. This new update (ver. 3.0) to KOF XIV features not only numerous rebalancing changes, but also a brand new background stage based in Riyadh (Saudi Arabia) for even more battles!